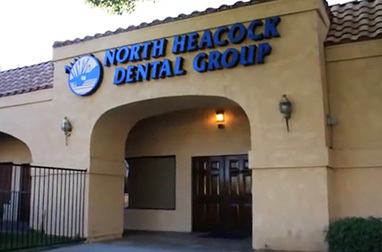 Welcome to your Moreno Valley, CA, dentist, North Heacock Dental Group. 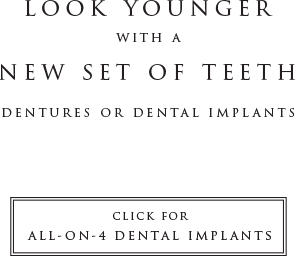 Dr. Robert Smith and Dr. David Reagan are creating beautiful smiles that change lives. We are located in beautiful Moreno Valley, 2 minutes North of I-60 on Heacock Street. 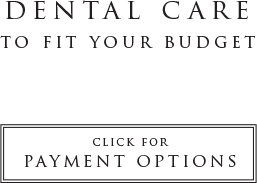 North Heacock Dental offers dental care to fit your budget. No-interest payment plans and most insurances are welcome. 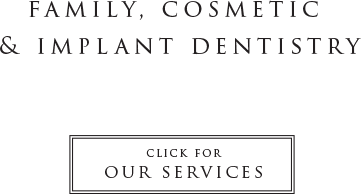 We offer a variety of treatment and payment options to get you a beautiful smile. Come see us for a complimentary consult. Now taking Denti-Cal also! Request a complimentary dental exam or ask us a question! Our staff will respond within one business day during the week. This office was amazing. Dr. Reagan was gentle, and took his time with me and my son. This has been the best dentist I have ever been too. Very friendly dentist and office staff. 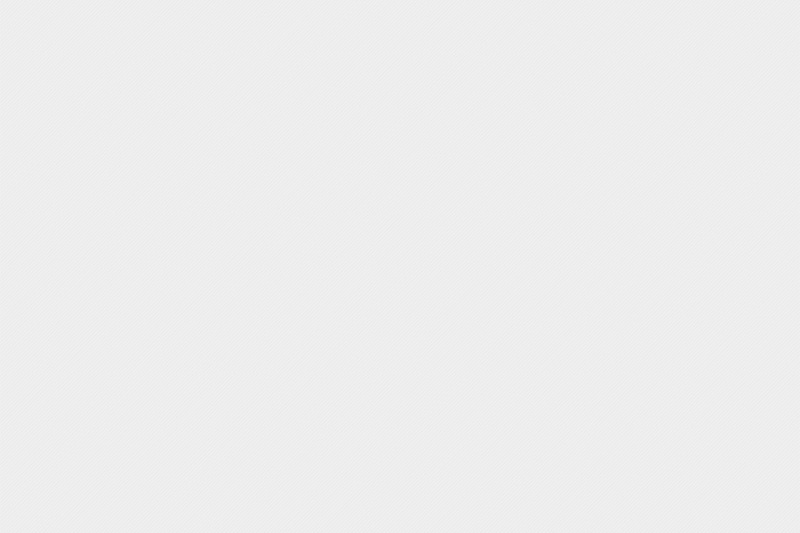 My experience at North Heacock Dental Group was very good. The office is very modern and they are using lots of new dental technology. I needed two new crowns; Dr. Reagan removed the old crowns, prepped my teeth and took some pictures. While I waited I was able to watch T.V. from the dental chair. In a short time Dr. Reagan came back into the room with the two replacement crowns, they were made right there at the office. When I left the office that day I was very satisfied I had my two new crowns. No temporary crowns to worry about and no second office visit, I really like that. Great dentist! I have been going to Dave for quite a long time. I don’t have perfect teeth but when I need some minor work every once in a while, I am happy because I know I’m in good hands. I had a very good experience with North Heacock. I have found a place that I feel comfortable with… finally! I’ve been going to Dr. Reagan for several years. Very friendly office staff, no long waits, excellent to work with. I would recommend to anyone looking for a good dentist in the area.